Here we have two tales of deposed princesses, who in other stories would serve as secondary characters. Dinah is Wonderland's rightful Queen on Hearts. When Aislynn is stripped of her title she becomes a fairy godmother. 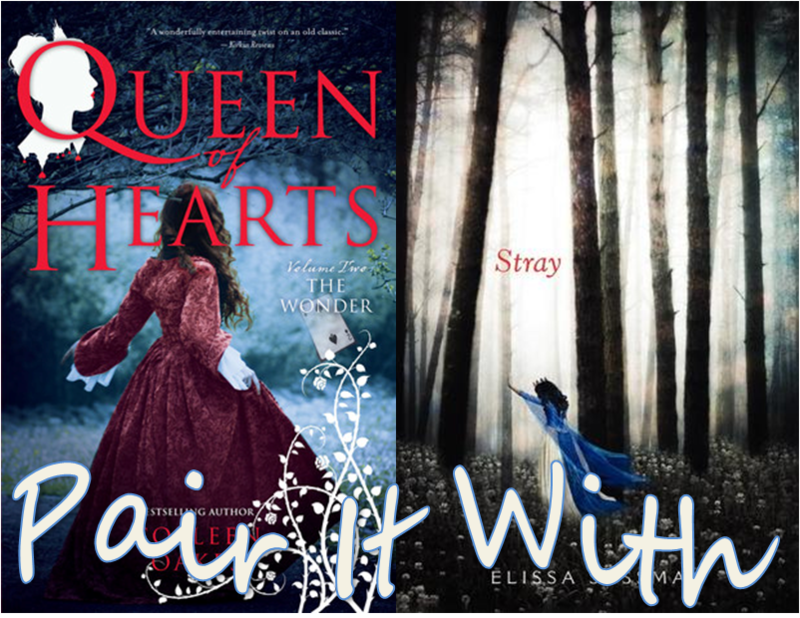 I absolutely loved the first book (featured here) in Colleen Oakes's Queen of Hearts Saga. The Crown was in every way a pleasant surprise, and I very much enjoyed how Oakes adapted the Wonderland and Lewis Carol's creation. The Wonder is the second installment in Dinah's story. I did not enjoy it with the same fervor that I loved the first in the story, but that is primarily due to my personal preferences. The first in the series takes place in the palace and is full of courtly intrigue and is full of slippery characters. Book two begins where The Crown left off. Dinah has escaped the palace and is wandering in the Twisted Woods. The woods are beautiful and frightening and weird in the way that only Wonderland can be. The problem for me was that there was just a bit too much solo wandering. Things began to pick up once Dinah met up with Sir Gorann (who kind of reminds me of Tamora Pierce's Corum from The Song of the Lioness). From there a number of unexpected events occur. I want to know what's going to happen in the next installment. 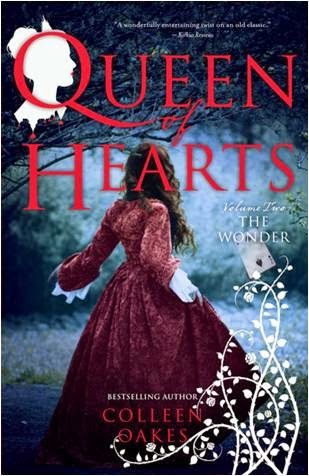 I'm enjoying this villain's tale, and I'm wondering how Dinah will become the dreaded Queen of Hearts. The Wonder is out September 23, 2014. Aislynn is a princess in a fairy-tale world. All women have magic in this world, but it is a dangerous magic, and if it is not controlled it will corrupt a young girl and all she touches, eventually turning her into something evil, a stray. Or so, Aislynn has been told. She spends her life trying to tamp down her powerful magic. When she's unable to do so, she is Redirected to a life as a fairy godmother. Elissa Sussman's tale is a fascinating take on fairy godmothers, who never really get to be the star of the show in the fairy tale world, despite their powers. In Stray no one would aspire to become a fairy godmother. They are held up as examples to young ladies for what they too could become if they cannot hold back their magic. At first, I was afraid that Stray was going to be a thinly veiled metaphor. The beginning especially seemed to be a condemnation of the purity movement. Just read the prayer for The Path: “I am grateful for my father, who keeps me good and sweet. I am grateful for my mother, who keeps her own heart guarded and safe. I am grateful for my adviser, who keeps me protected. I am grateful for the Path, which keeps me pure. Ever after.” In the end, I think the magic that the girls possess could be read as ambition, intelligence, sexuality, voice, basically anything that can be seen as threatening in a world which desires to control women. I felt that the book became more nuanced as it went on, and much more about the story than the misogynistic aspects of Aislynn's world. I love how dark this fairy tale is. It has the same feel as many dystopias with their controlling social structures. I'm eager to see where Elissa Sussmann will take this series. I'd definitely read more. 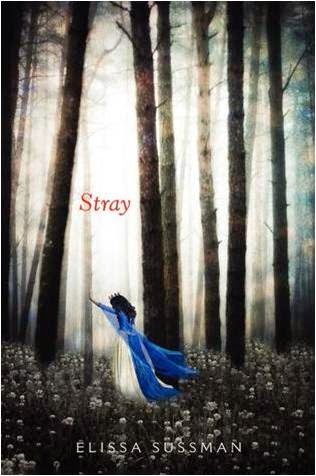 Stray is out today, October 7th, 2014.